GOOD AMERICAN is paying it forward to their customers! I love it when you see a brand really listening to their customers and taking action. 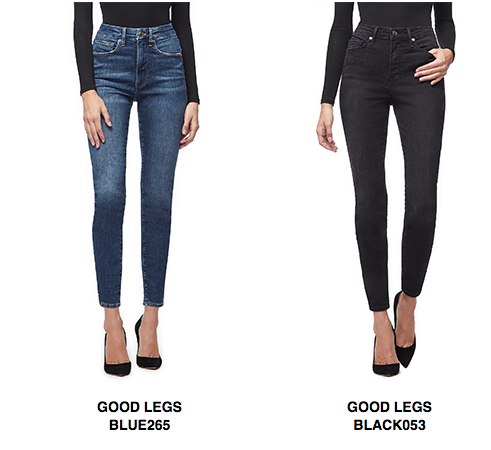 On Good American’s 2nd Anniversary they announced the launch of a $99 jean, one of their best sellers ‘Good Legs’ in a new fabrication and simpler wash process that brought the price down. 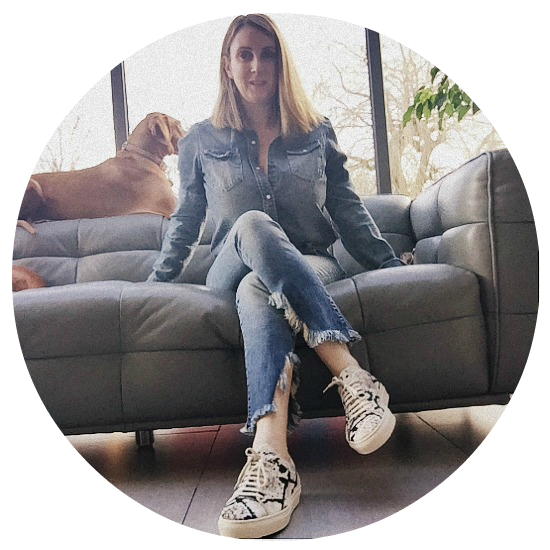 ” We’ve heard loud and clear that the price-point of our premium denim is not necessarily accessible to everyone. So we’ve come up with a $99 alternative to the GOOD LEGS fit you know and love, but with a new fabrication and simpler wash process that allowed us to bring the price down. The sewing, construction and silhouette is the same as the rest of our #1 best-selling GOOD LEGS styles, and classic blue and black is what we do best. Shop them now in sizes 00-24 and let us know what you think! As with all Good American jeans, the $99 jean starts at a size 00 to 24, available by request in the new size15. Add your email and they will contact you when available! 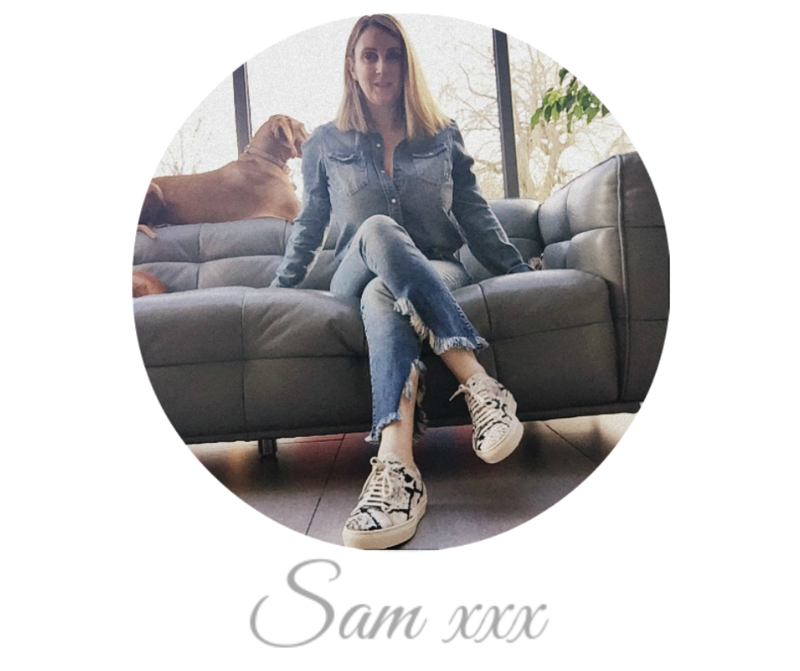 On the website, it shows the style of jeans worn by 3 different size models to give you an idea of how it will look on you ( see above). Good American $99 Good Legs will be available soon in the UK at Selfridges. 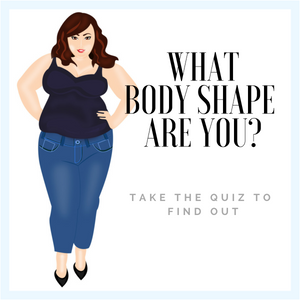 As always let’s get chatting about your body shape and relationship with jeans! Comments below.